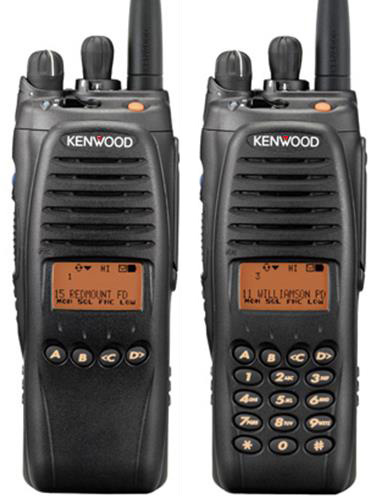 Warner Communications has a wide selection of P25 portable two way radios for sale. As an authorized dealer for the industry’s top manufacturers, we sell, program and repair P25 portable radios for organizations across Missouri and Illinois. Contact us today for a quote. Product Features: Our rugged P25 portable two way radios are available in basic non-display, display and display with keypad models. The backlit high-resolution dot matrix LCD is visible day or night with a 16-character alphanumeric alias for easy-to-read channel/group names. The intuitive user-interface simplifies P25 and FM operation. The P25 trunked option permits operation on local, regional and statewide P25 compliant networked systems.